After a hail storm strikes, the first call you should make is to Axe Roofing. We are a locally owned and operated home improvement company serving the Denver area with the knowledge, skill, and experience needed to replace your roofing, siding, windows, and more when inclement weather causes damage. If you are replacing your roof due to hail damage, we will assist you with filing your insurance claim and make the process as easy as possible, ensuring everything is taken care of efficiently. In fact, we will facilitate as much as we legally can and will help you get your claim settled as quickly as possible. With Axe Roofing, you’ll receive a free inspection and a quick, honest estimate. During our inspection, we use trusted, third-party tools such as Xactimate to break down the price of the claim and Eagleview in order to see the size and extent of your roofing damage. You’ll appreciate our trustworthiness and transparency. 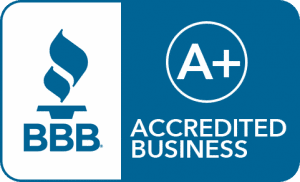 Our previous customers have, which is just one of the many reasons we maintain an A+ rating with the Better Business Bureau. We have experience with residential, commercial, and multi-family building insurance claims, so rest assured that we’ll be able to help you with your roof insurance claim, too. When it comes to helping our neighbors in hail alley, we’ll stop at nothing to ensure our customers are satisfied. If you have any questions regarding an insurance claim after a hail storm and want to learn more about our roof replacement services, contact Axe Roofing today. 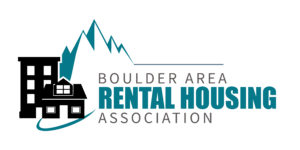 We proudly serve homeowners and business owners in Denver, CO, and throughout the surrounding areas.